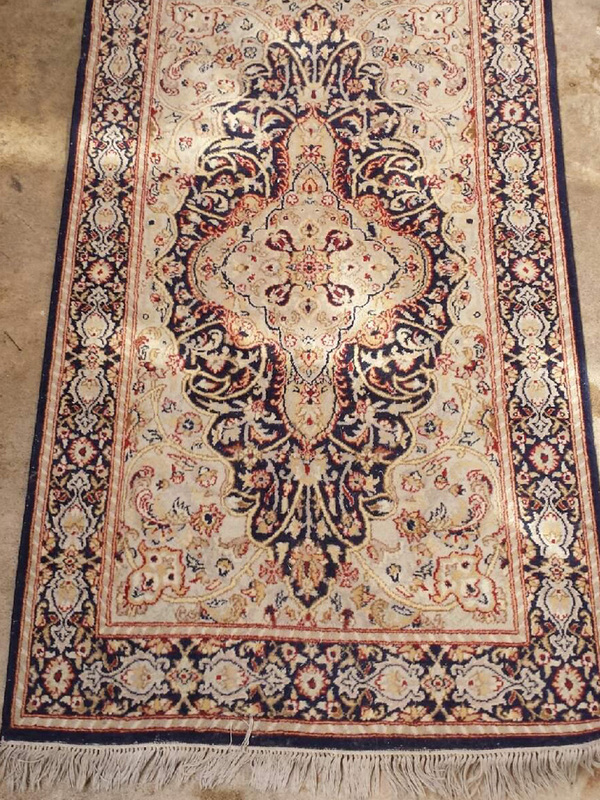 After years of veiled hints and outright begging, your grandmother has finally given you that heirloom Turkish carpet that has decorated the floor or wall of her dining room for as long as you can remember. However, now that you have it home, you find that that carpeting is filled with dust, and far dirtier than you ever remember it being. 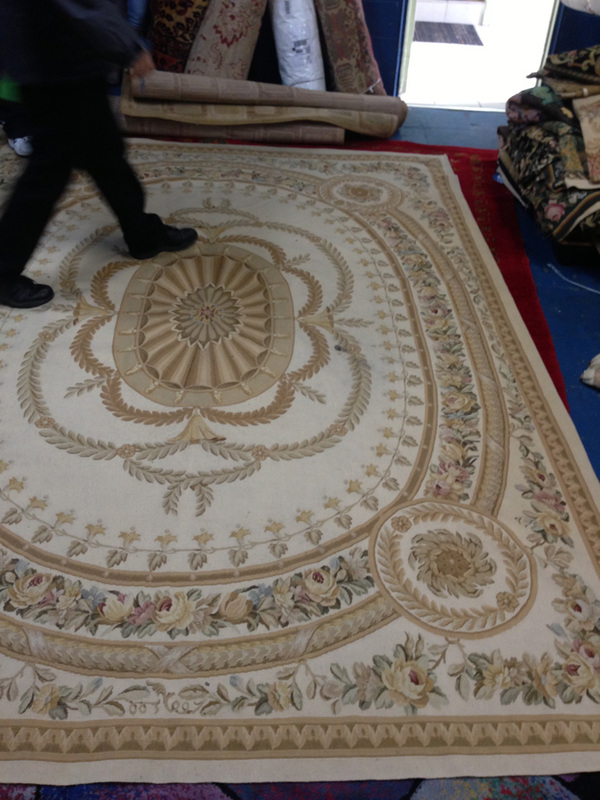 You know that rug needs to be cleaned, before it goes down on the floor or up on the wall of your own cleanly home, but you are worried that due to it’s age it simply won’t withstand the rigors of most carpet cleaners. 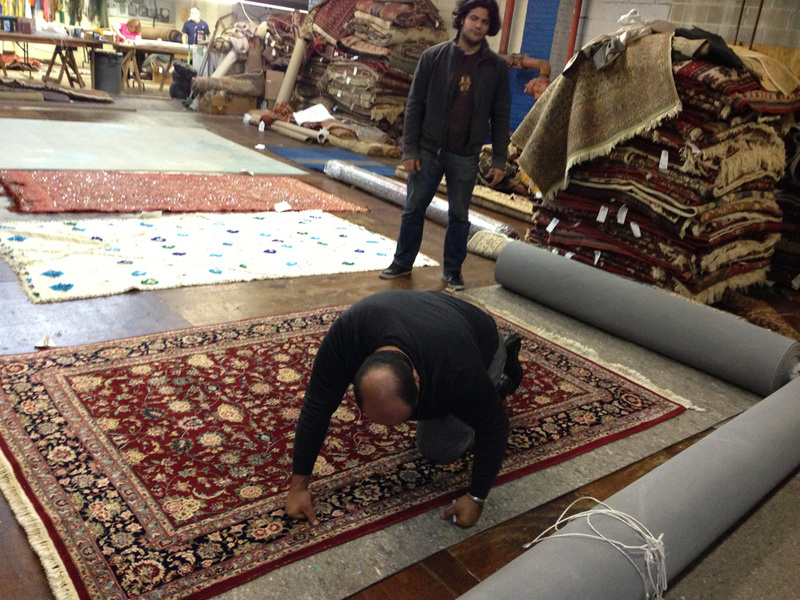 Never fear, at Carpet Cleaning Sunnyvale, we have experience cleaning all ages and type of area rugs, from those 50 year old heirloom handmade rugs to those rugs made of the latest materials. 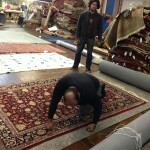 We can clean their heirloom Turkish carpet for you as well as every other rug in your home. 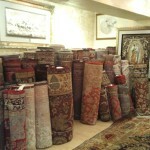 In addition, to cleaning just about any type of area rug ever made, (except for those grass mats made at summer camp). 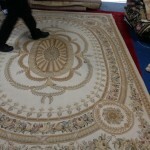 We also offer our customers the convenience of two rug cleaning options. 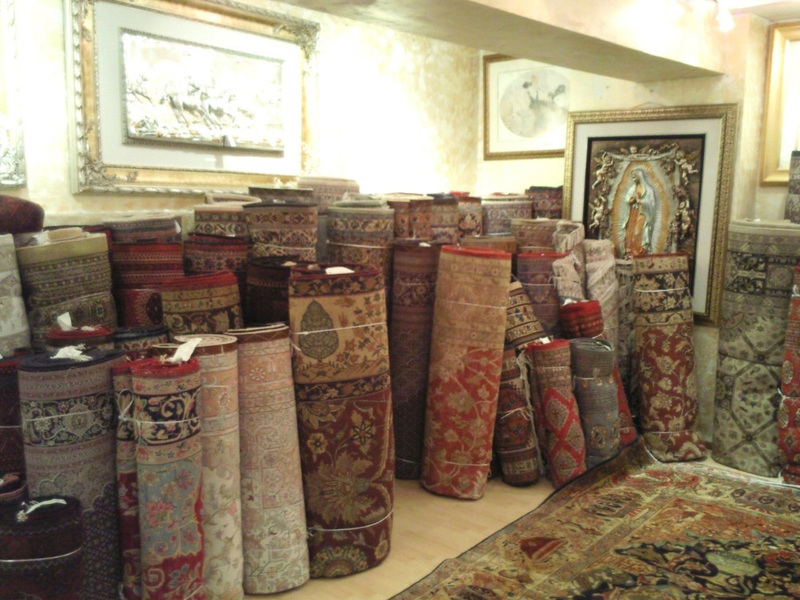 You can either have us come to your home and clean those rugs in much the same manner as we clean wall to wall carpeting, or you can give us a call and we will pick up those area rugs, take them to our facility and clean them for you. 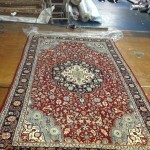 If need we will also make minor repairs and then return those rugs to you at the appointed time clean and fresh smelling. Best of all pick up and delivery is absolutely free you only pay for the cleaning and any necessary repairs. 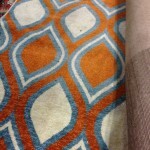 When it comes to thoroughly, but gently cleaning those area rugs, our organic cleaning products make a real difference. 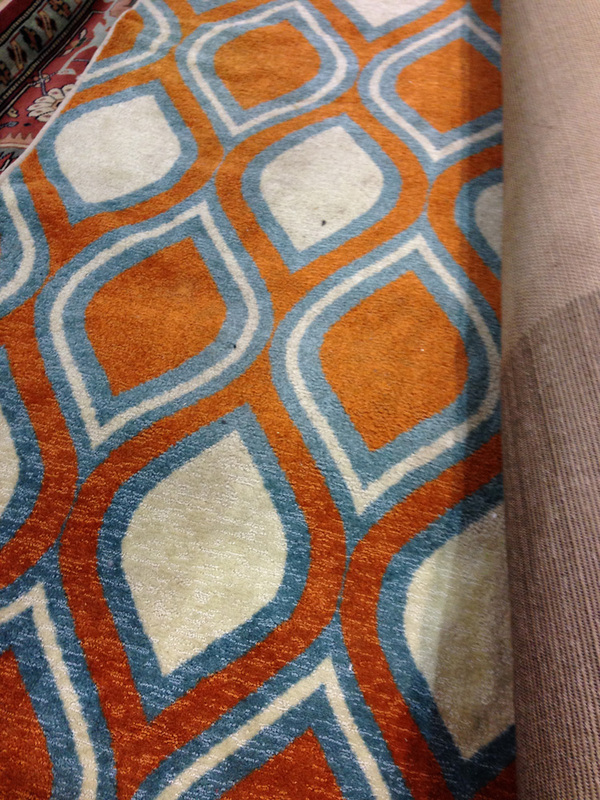 These products are great at getting rid of dirt, stains and odors while being gentle on your rug fibers. These organic cleaners won’t leave behind any unpleasant chemical smell, nor will they leave behind any chemical residue that can leave those cleaned rugs looking dull. Just as importantly, our organic cleaners are safer for your family than those chemical cleaners as well. If you are unsure of what our rug cleaning services will cost you, just contact us and describe your needs and we will be more than happy to give you a free estimate of our services. 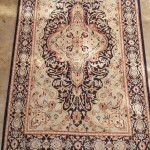 You can also set up a free consultation to describe your needs in person and learn more about area rug cleaning methods. 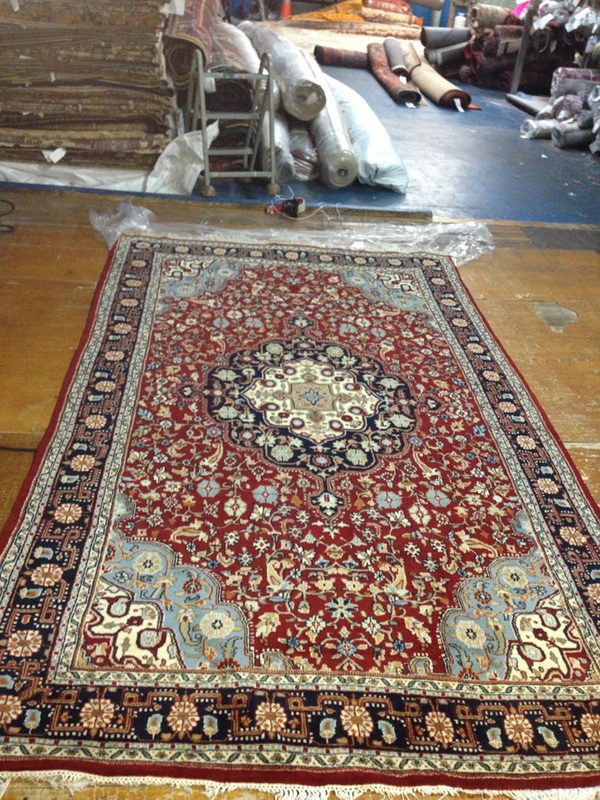 Just give us a call at 408-214-0560 or speak to our online representative and we will be happy to set up an appointment for your free consultation or your rug cleaning, give you a free estimate, or answer any questions about our services you may have.